Anna is our Dental Treatment Coordinator. She loves to help people smile and she is really good at explaining dental procedures that our doctors recommend to the patients. She coordinates treatment plans, understands patients insurance coverage and presents payment options. Anna is always ready and able to assist patients through explaining and discussing their insurance benefits and also able to work with you on the financial aspects of your dental needs. She is one of the nicest and friendliest people you will ever meet and we are very fortunate to have her on our team. Anna has over 10 years of experience working with patients in the medical field and she brings a lot of compassion, kindness and knowledge, not to mention a cheerful smile for everyone. In her spare time, Anna enjoys spending time with her two sons, her family and friends. Manuela brings warmth and sincerity and a lot of experience to our office. She takes pride in making every patient feel at ease with her pleasant manner and ever-present smile. Manuela's goal is to help each patient feel comfortable and relaxed during their treatment. She is responsible for providing the best chair-side assistance to our doctors so that they can concentrate their complete attention on our patients. Manuela is also responsible for making sure our office is always in the tip-top condition and everything is well organized and orderly. Manuela originally moved to New York from her native Columbia and of course she speaks perfect Spanish. In her personal life, Manuela likes to spend time with her husband and their young daughter. Manuela is an amazing singer and sometimes she makes use of that talent to sing at big parties and weddings. Vera is our talented and skilled Hygienist. She received her training at NYU Dental School and earned her Associates of Science degree in Dental Hygiene in 2013. Vera enjoys being able to educate patients in oral hygiene in a way that is easy to understand. She loves working in our fun and positive atmosphere. She takes pride in getting to know our patients on an individual level to provide high quality dental care. 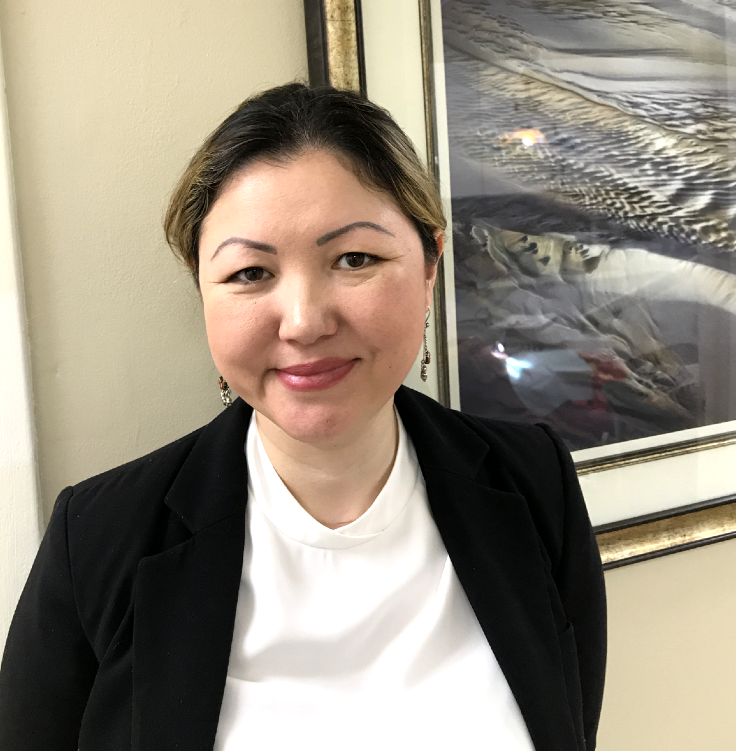 Vera is very thorough, patient and gentle, which allows her patients to feel calm and relaxed during their appointments and making visits comfortable and enjoyable. At the same time, the patients leave her dental chair with super clean and healthier teeth and gums. Vera works hard to provide excellent care and likes to help our patients to achieve not only beautiful smiles but also healthy ones. Becky is the welcoming and friendly face you will see at our front desk as you enter the office. She is a wounderful part of our team and functions as both the patient care administrator and as a scheduler. She is always happy to answer your questions, find the most convenient time for your appointment, help resolve concerns and make your visit positive. Becky is a very well organized person and is great at multi-tasking. She is able to handle four telephone lines and keep the process flow moving in the office all at the same time and with a happy smile. She enjoys meeting and getting to know our patients and knows almost all of them by name and can recognize their voice on the phone. In her spare time, Becky likes to travel and enjoys spending time with her family.